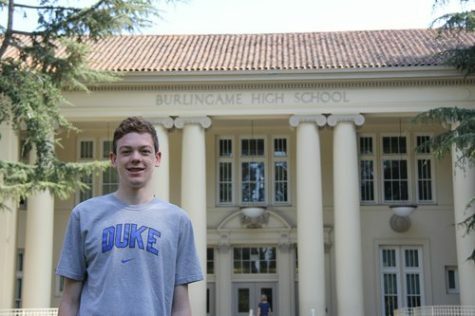 James Lowdon is currently a Senior at Burlingame High School. When he is not at BHS, James enjoys playing waterpolo, swimming, video games, and watching comedy. His favorite subject is history and he likes the Talking Heads.